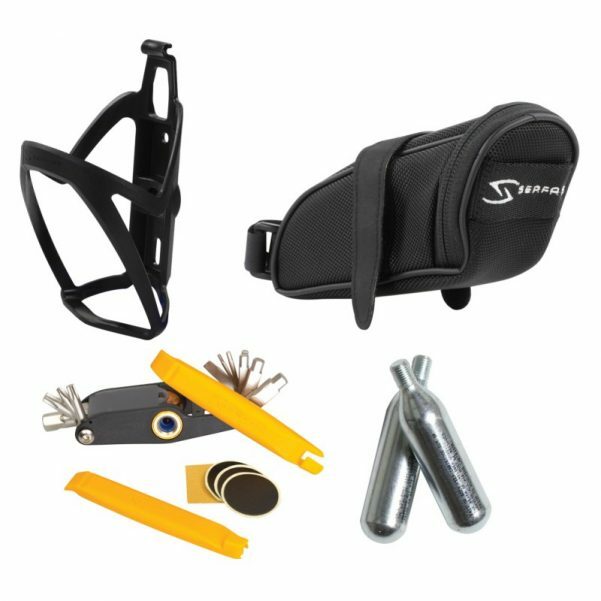 Serfas® Combo Kits take the guess work out of assembling what you need for a day on the road or out on the trail, we’ve done the hard work for you! 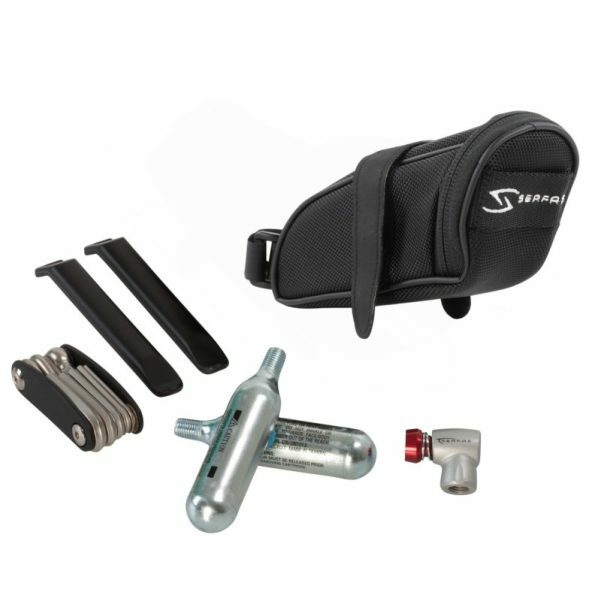 With a Serfas® Combo Kit you’ll be prepared with the essentials and all at a great value. 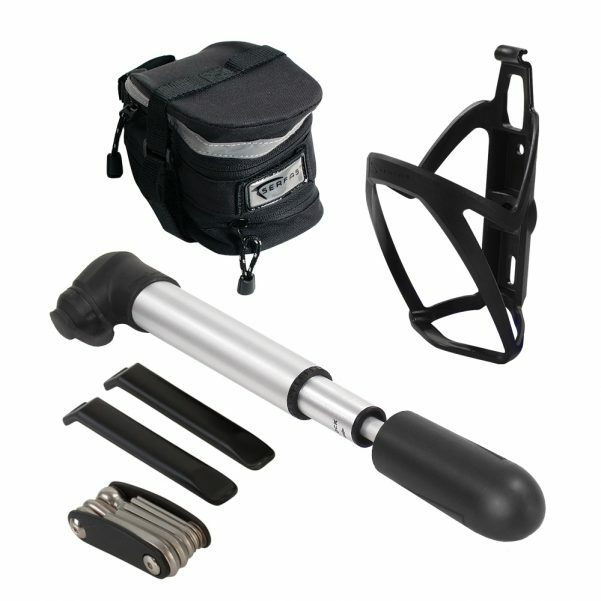 Gear up with the CK-6 Combo Kit, featuring the Serfas FP-35 Floor Pump & compact Mini Pump. 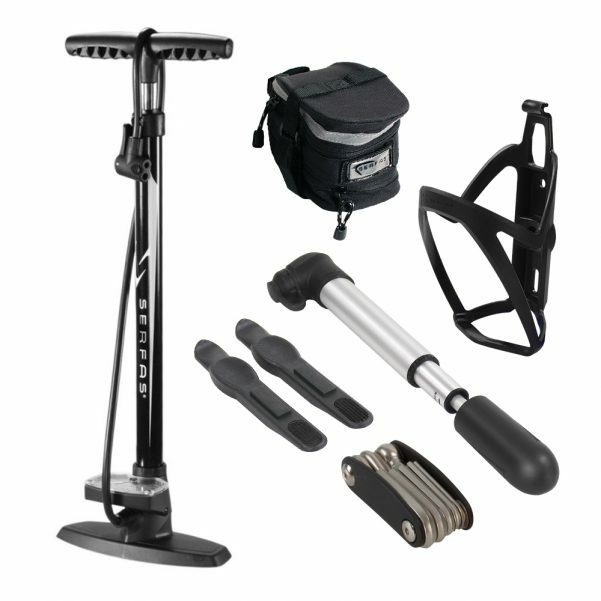 Gear up with the CK-7 Combo Kit w/compact Mini Pump. 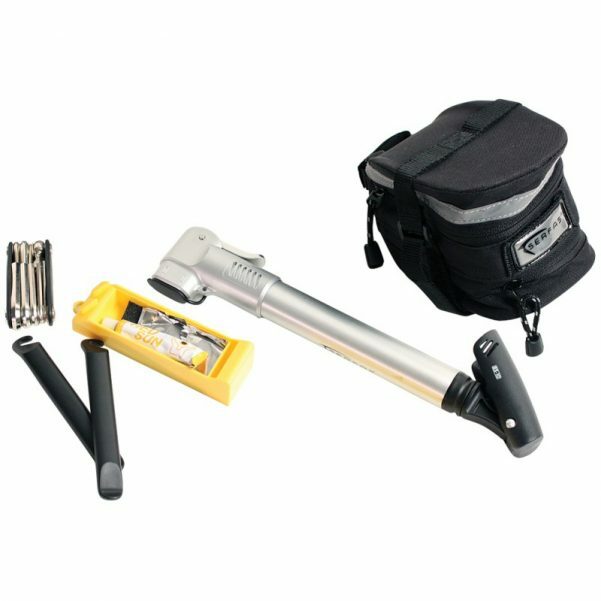 The ultimate starter combo kit!